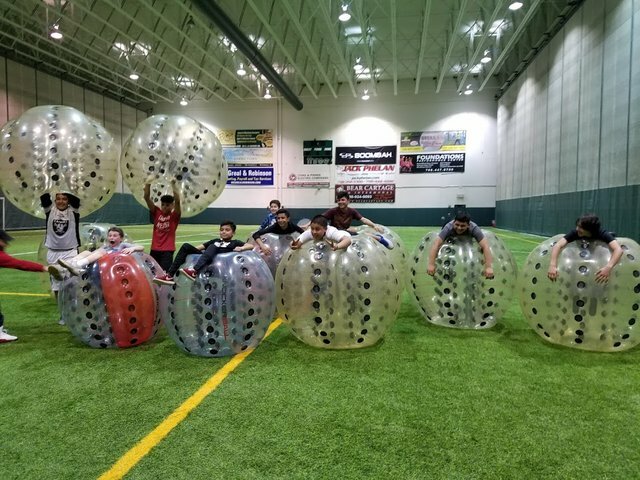 We bring the Knockerball Bubble Soccer party to you! 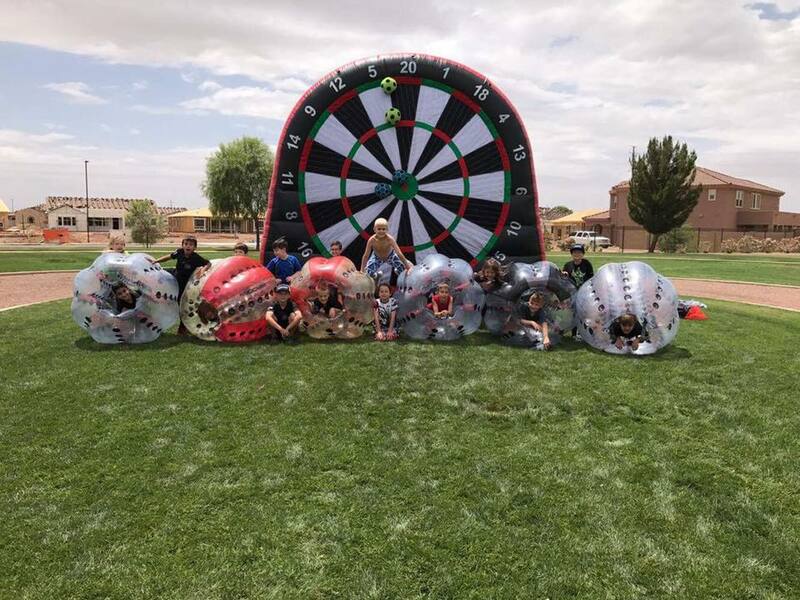 Knockerball can be played outside at your local park or indoors on a basketball court or turf field. Need help finding a location? Just give us a call and we can recommend a few of our local partners in the city & suburbs. 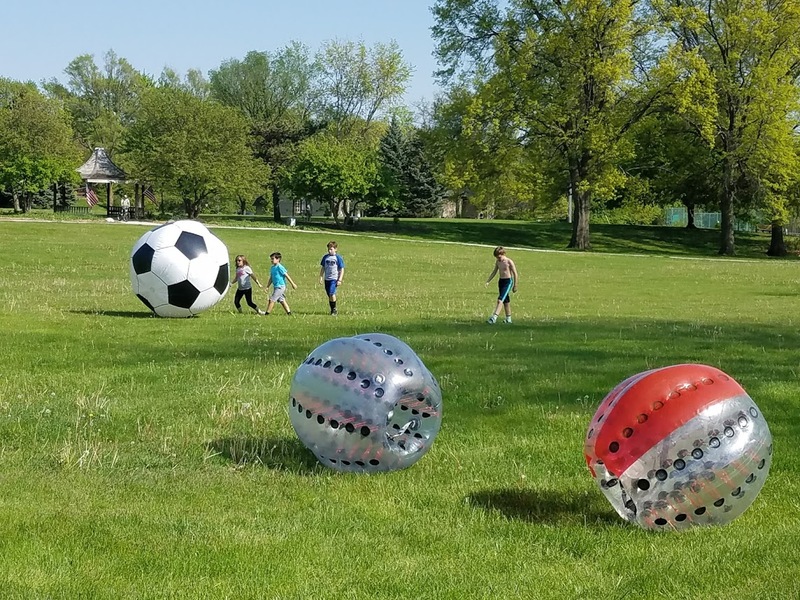 Knockerball Chicago is fully insured, employees are background checked and we offer 3 sizes to ensure player's safety and fun for all ages.